We Welcome you to enjoy our good country pub hospitality and food. 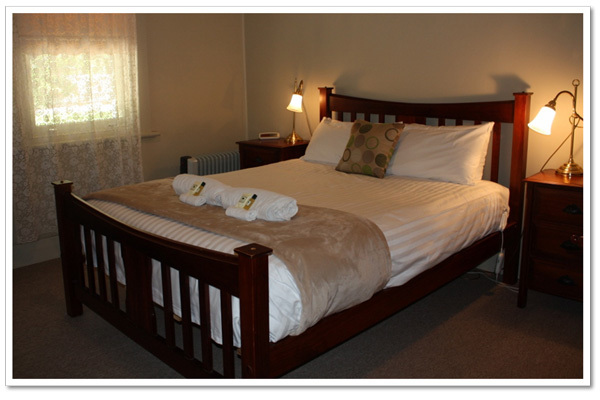 Stay a night or two in fine accommodation and enjoy the tranquility of country life. The Old Mundulla Hotel reopened in October 2003 to service the population of Mundulla and its surrounding district. boarding house, tea room and restaurant. Lunch is available from 12pm – 2pm and dinner 6pm – 8.30pm. Table bookings can be made on (08) 87534044. 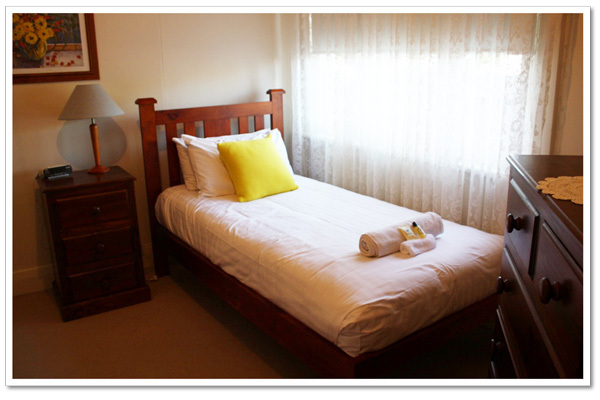 The Old Mundulla Hotel Cottage offers self contained accommodation for up to 6 people. Daisy cottage, a picturesque cottage set in a delightful country garden in Mundulla, a pleasant rural town just off the Dukes Highway near Bordertown. 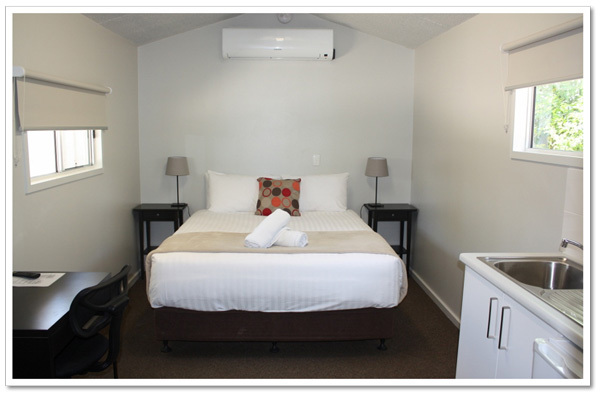 To compliment the cottage we have our recently developed cabin accommodation, 3 cabins each with queen bed, reverse cycle split system, flat screen TV and bathroom. For anyone looking for quiet, brand new accommodation for under $100 and straight across the road from the pub then these are for you.